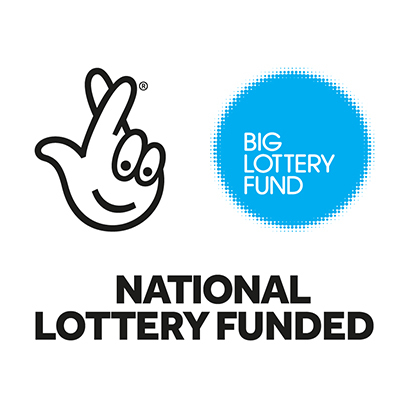 This August sees the first project in a new strand of work for The Irene Taylor Trust; our ‘Making Tracks’ projects are designed to engage young people in the local community in positive, creative musical activity – and we’ve recruited some very special people to help do this; three participants from Sounding Out will become part of the project team! 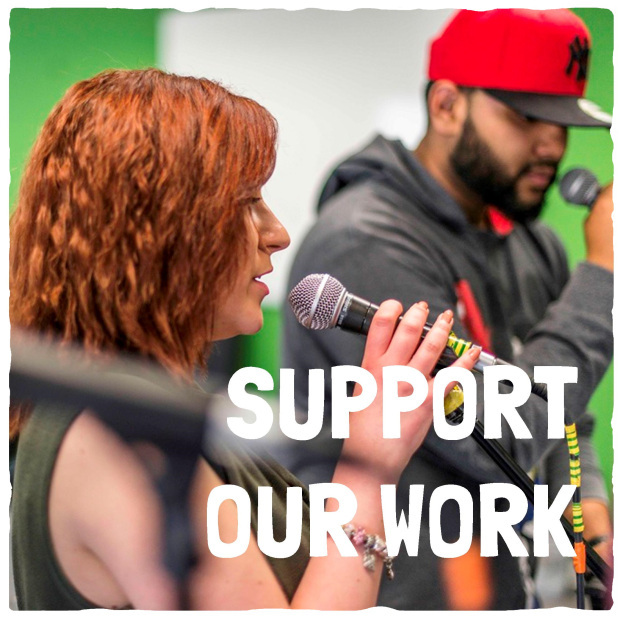 Our Sounding Out participants are a fantastic example of what people can accomplish when they put their minds to it, so who better to help inspire the young people to fulfil their potential, and write some cracking tunes along the way?! 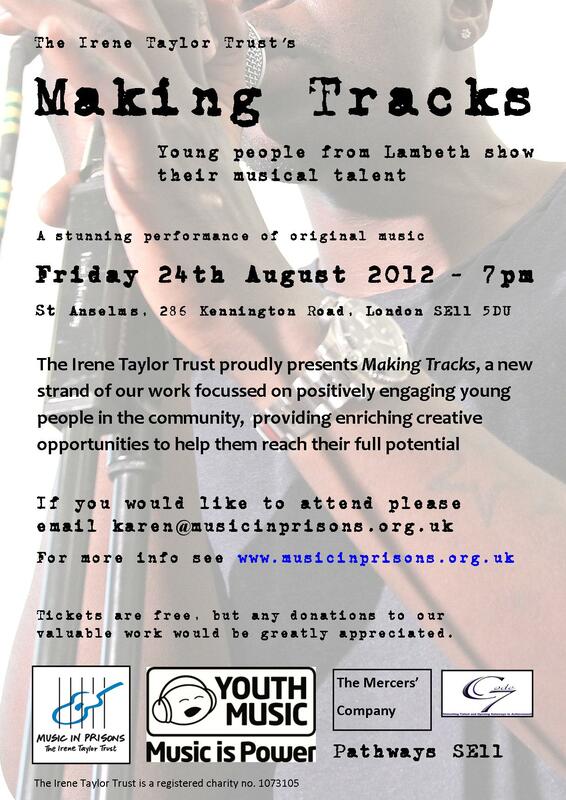 If you would like to attend the performance, please contact karen@musicinprisons.org.uk or phone 020 7733 3222 for more details.